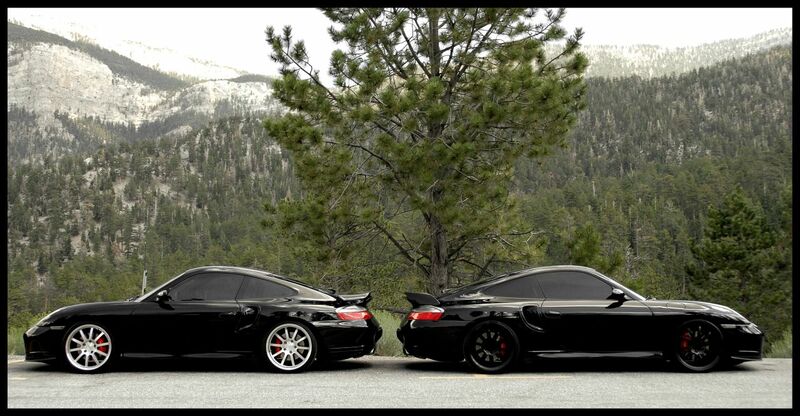 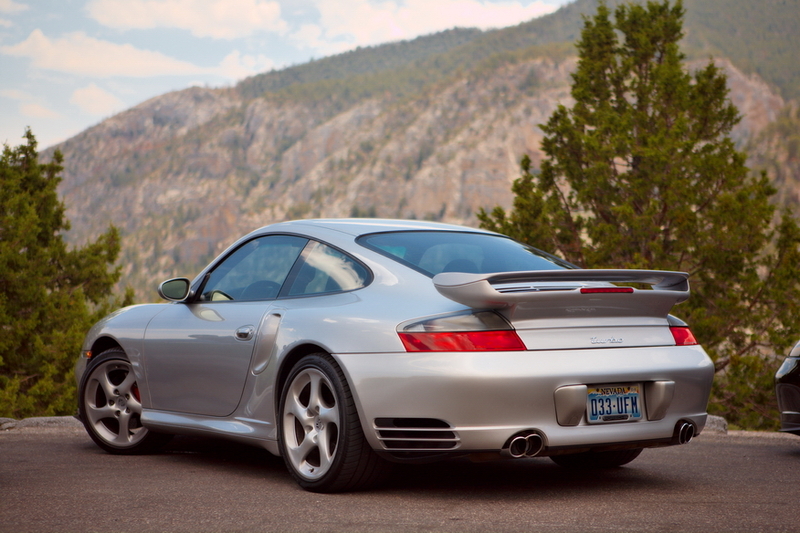 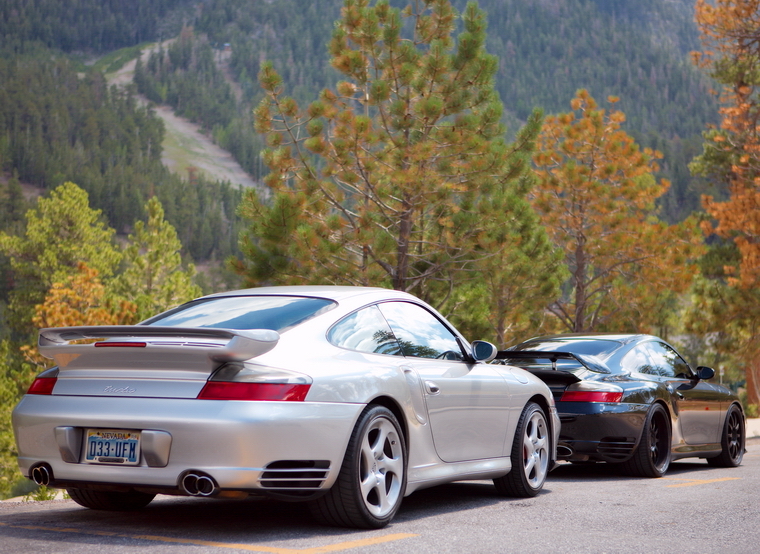 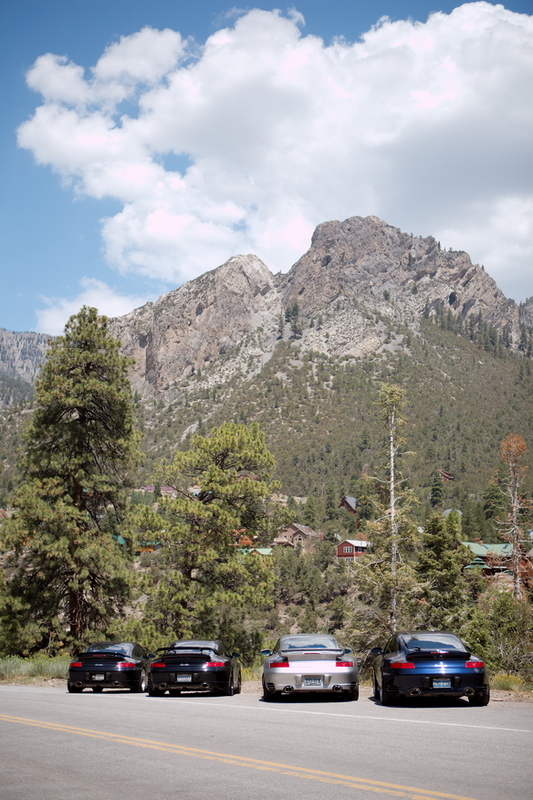 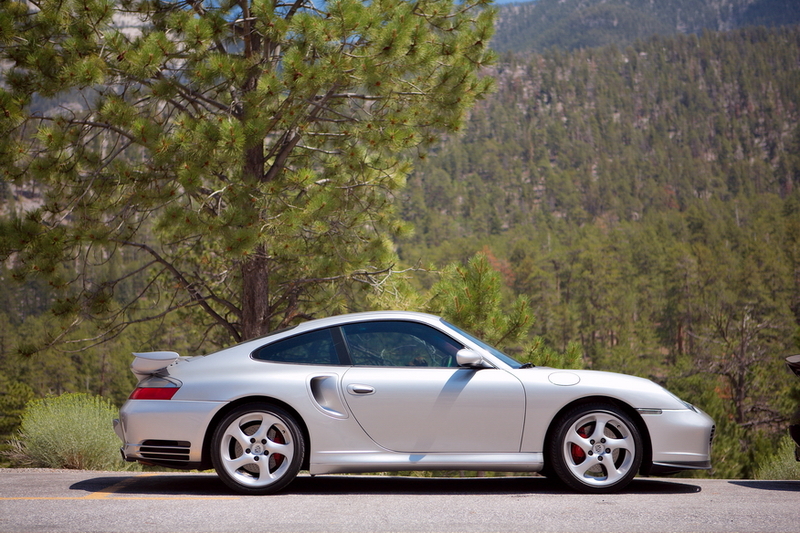 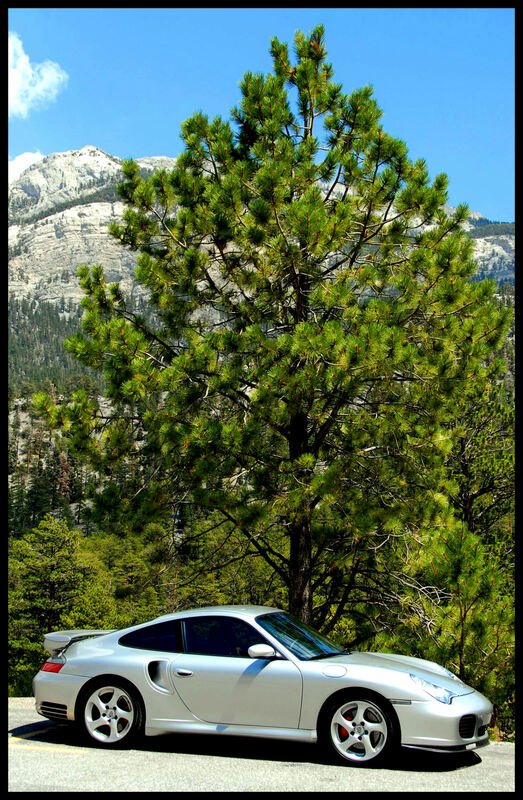 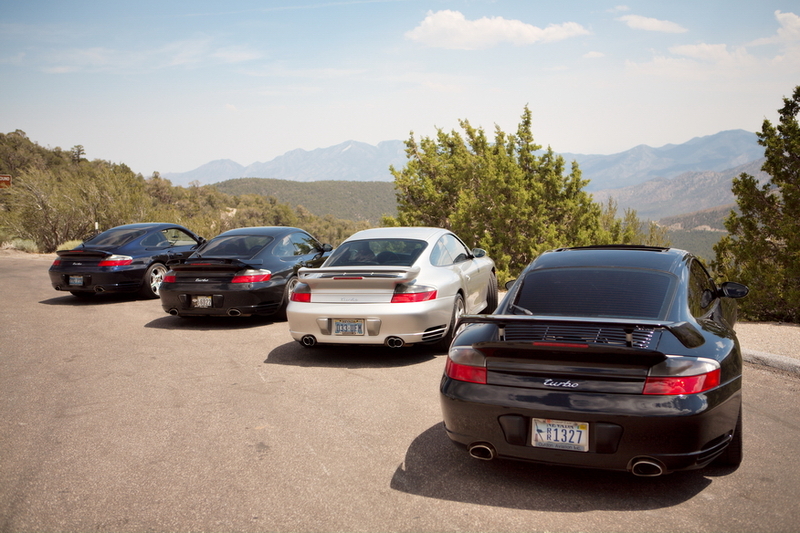 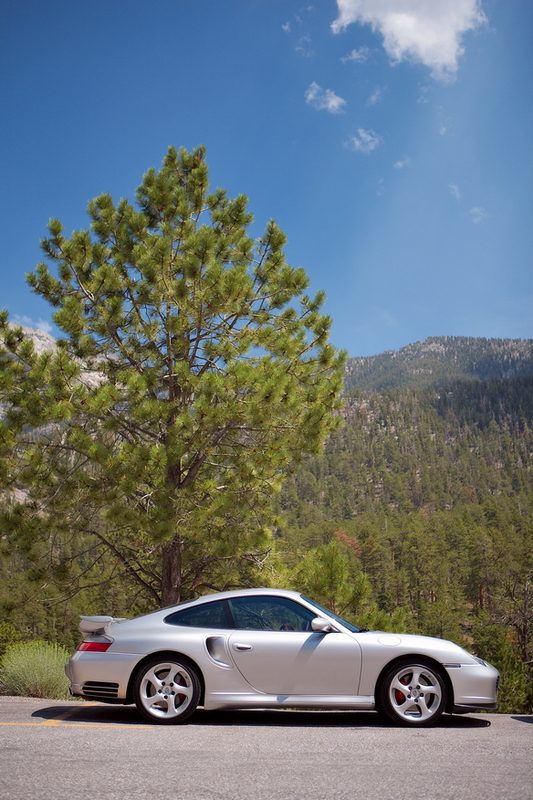 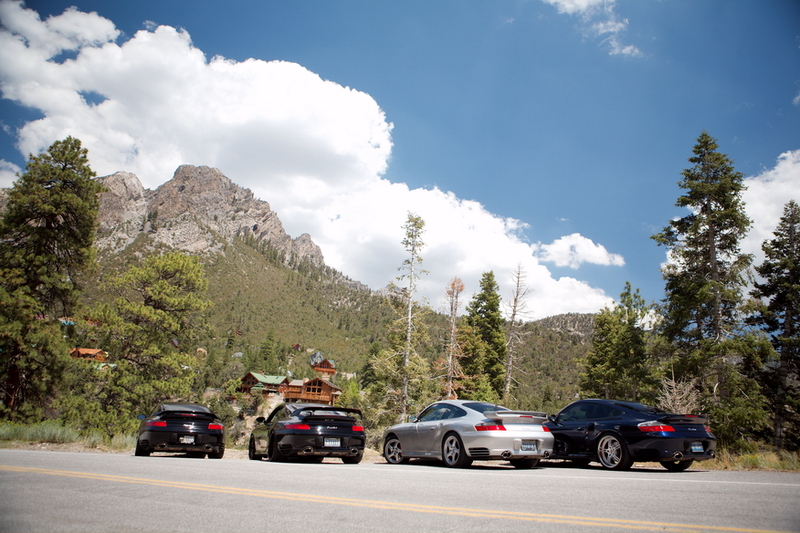 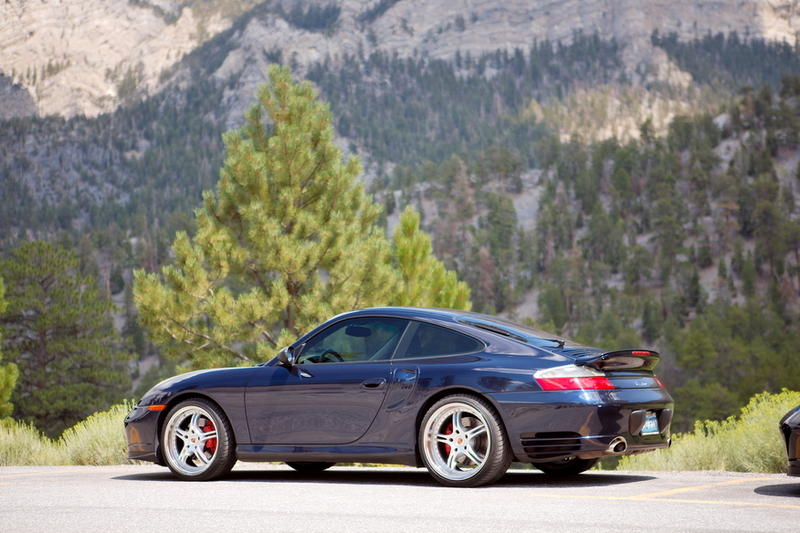 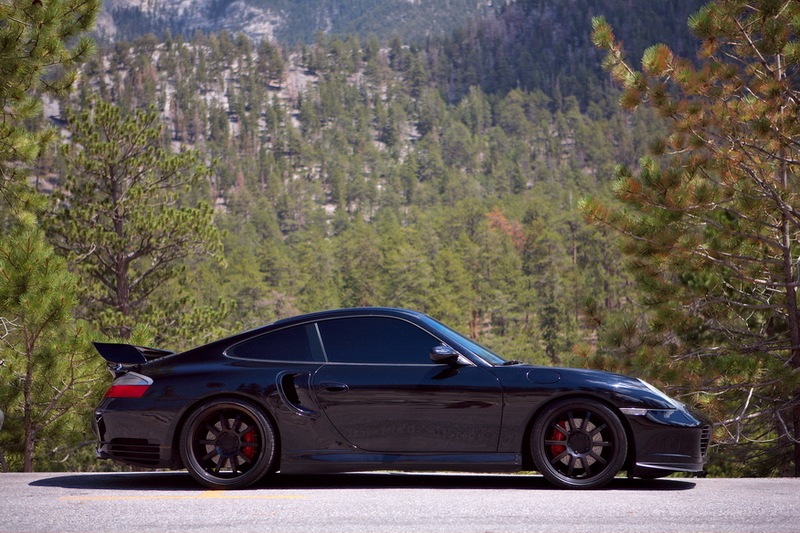 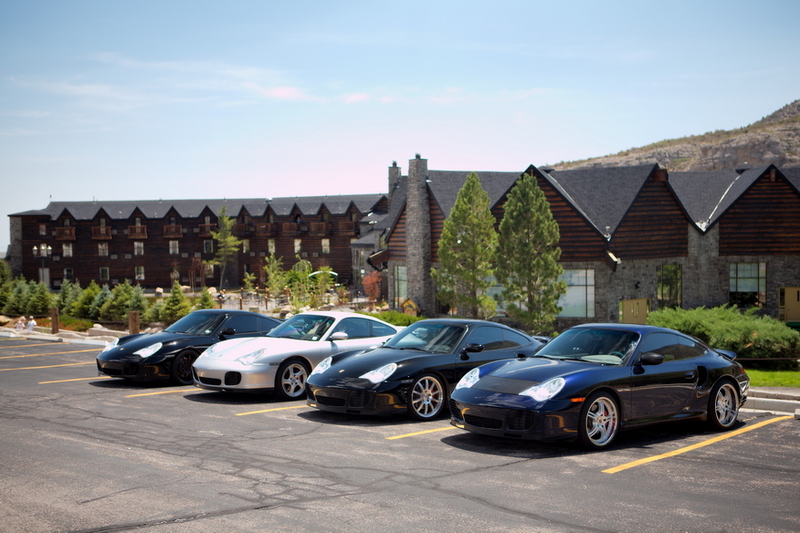 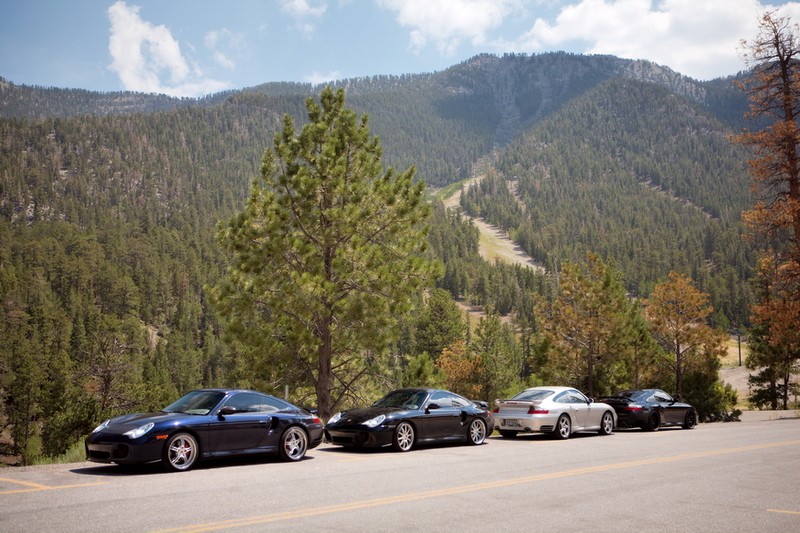 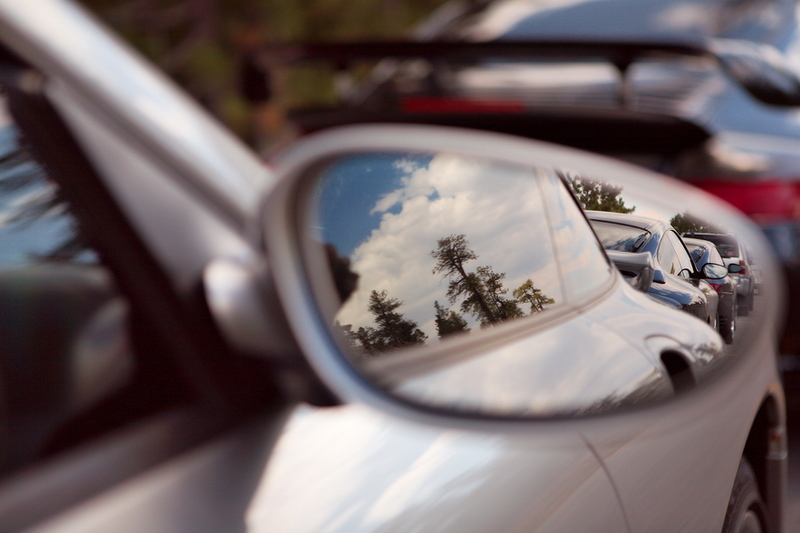 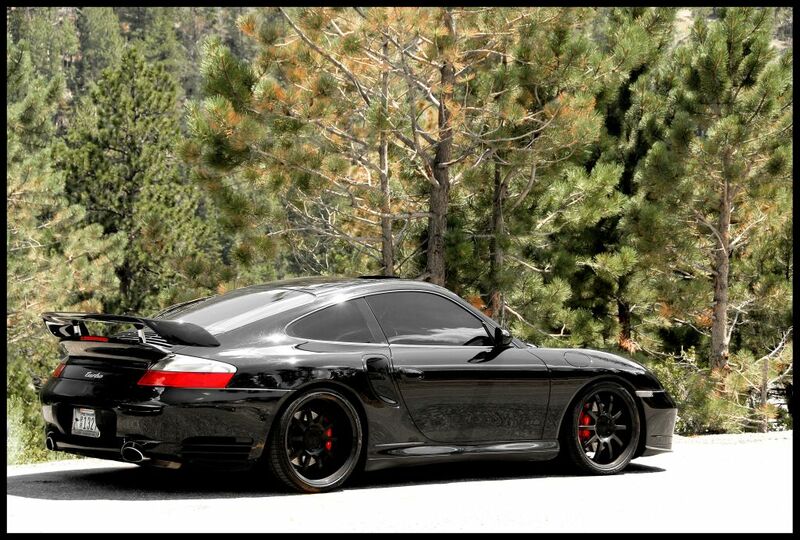 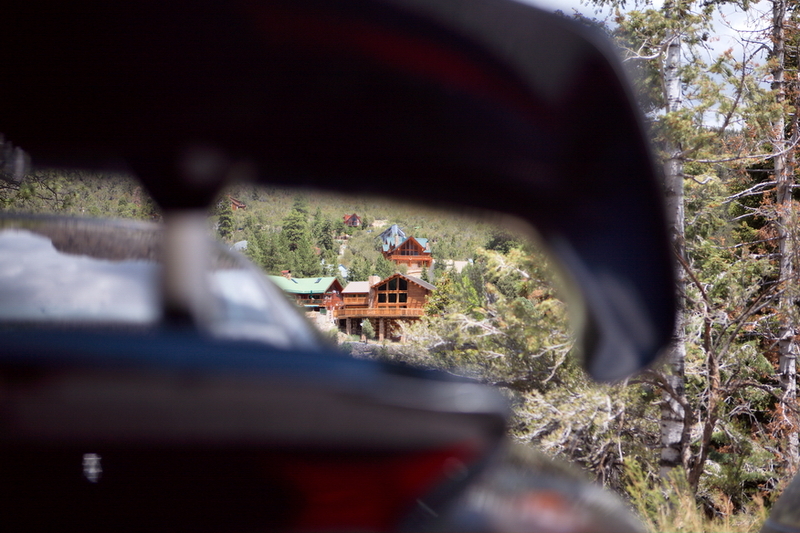 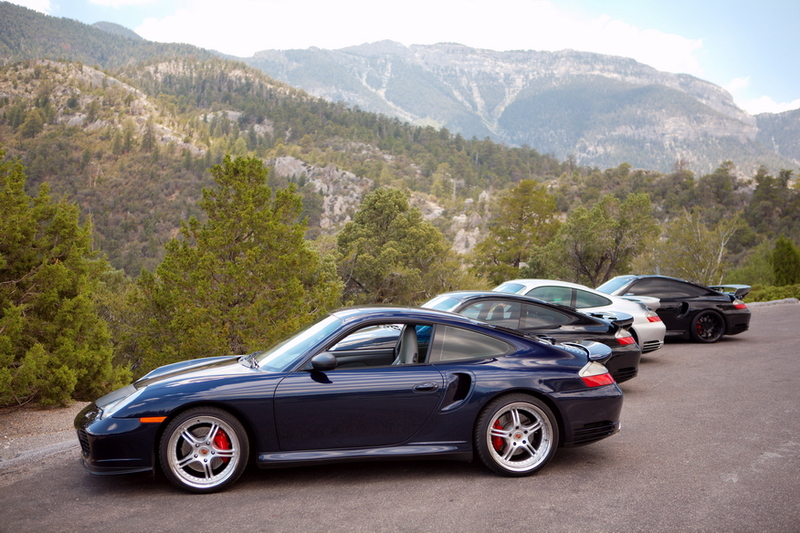 After the PCA member breakfast meeting at Giuseppe's a few people took a drive up to Mount Charleston. 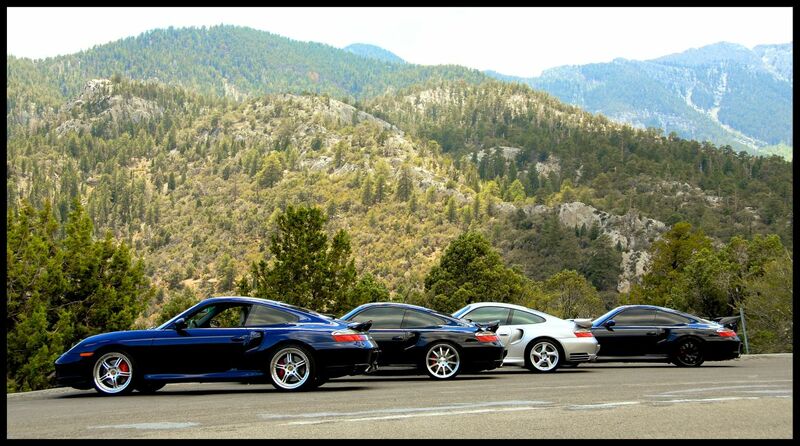 These guys chat via the forum www.6speedonline.com and post pics there as well. 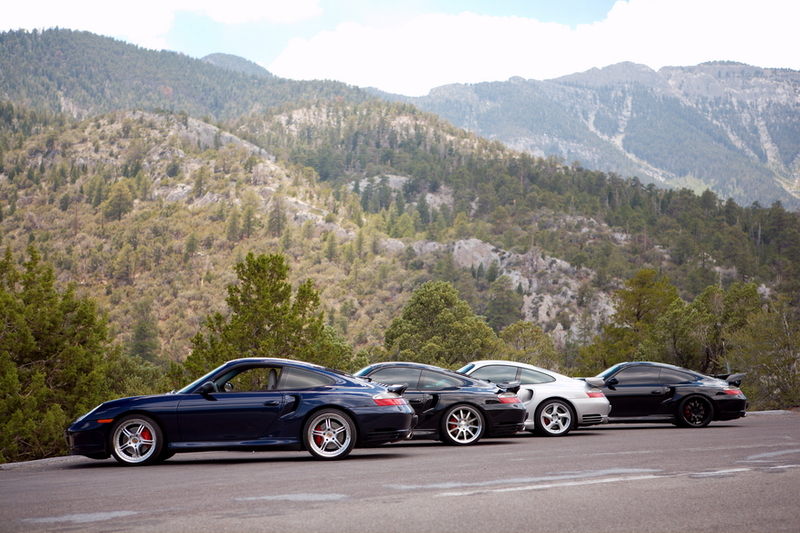 Tony, Raza, Rob, and Jason are lined up in order in pic # 7. 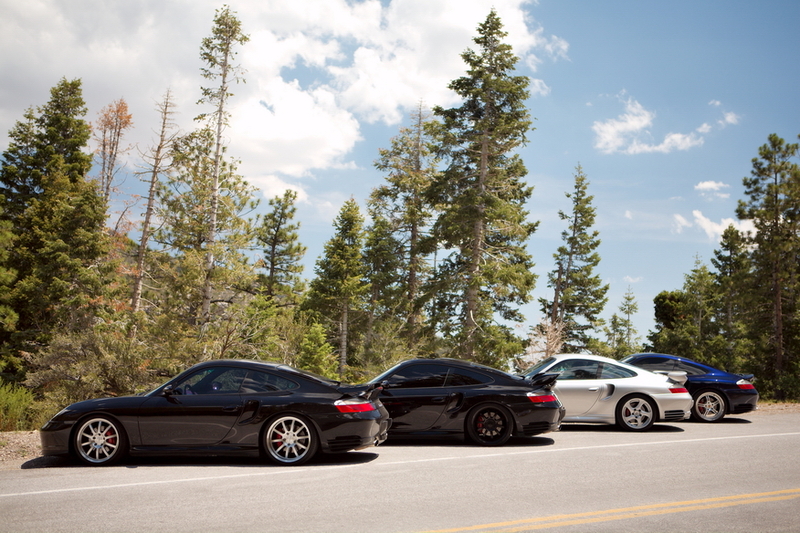 Raza Karam took the pics with black borders, and Rob Hatrak took the rest.